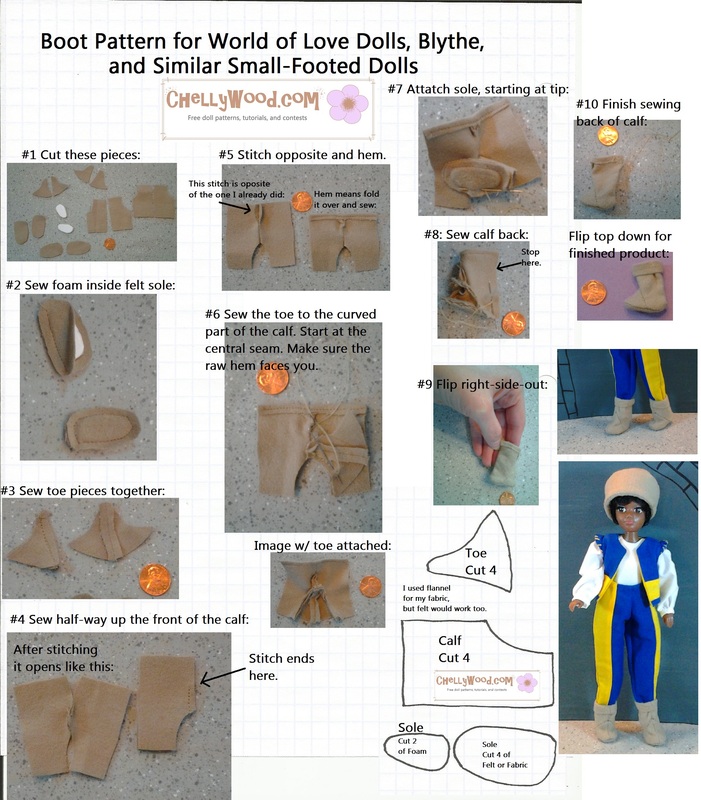 As I said in yesterday’s post, the World of Love doll clothes seem to fit my daughter’s Breyer dolls (the dolls that can be purchased to go with Breyer Horses), so today I’m re-posting a pattern I posted a while back. 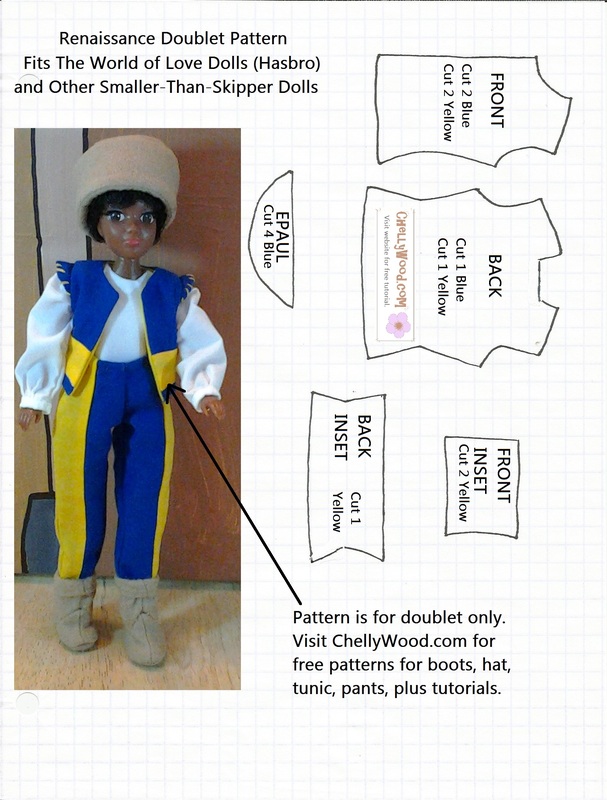 This pattern may be even more useful to folks who sew doll clothes for Breyer dolls, even though I originally designed this costume to fit my World of Love Soul doll, who will be playing Benvolio in the upcoming stop-motion version of Romeo and Juliet. 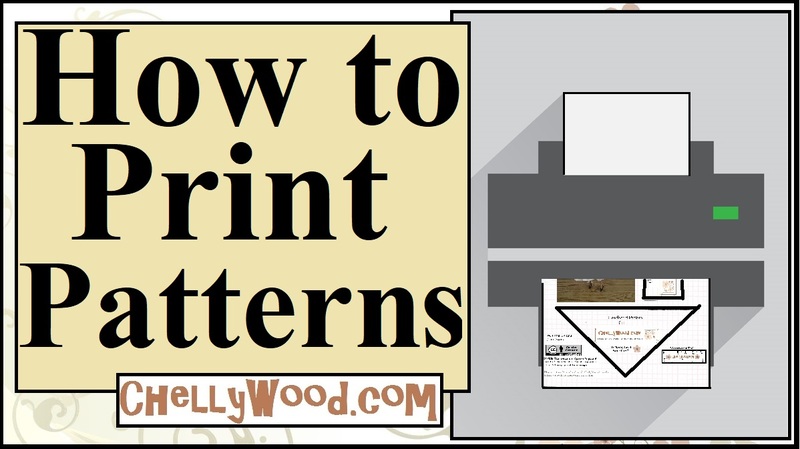 When you print my patterns, it’s always friendly and kind to like it on FB, tweet about it, and/or pin it to your Pinterest page. That way you’re helping to spread the word that these free, printable sewing patterns exist. And please note: you must enlarge the pattern to fit a full-sized piece of computer paper (8.5 x 11 inches or 216 x 279 mm) before printing. 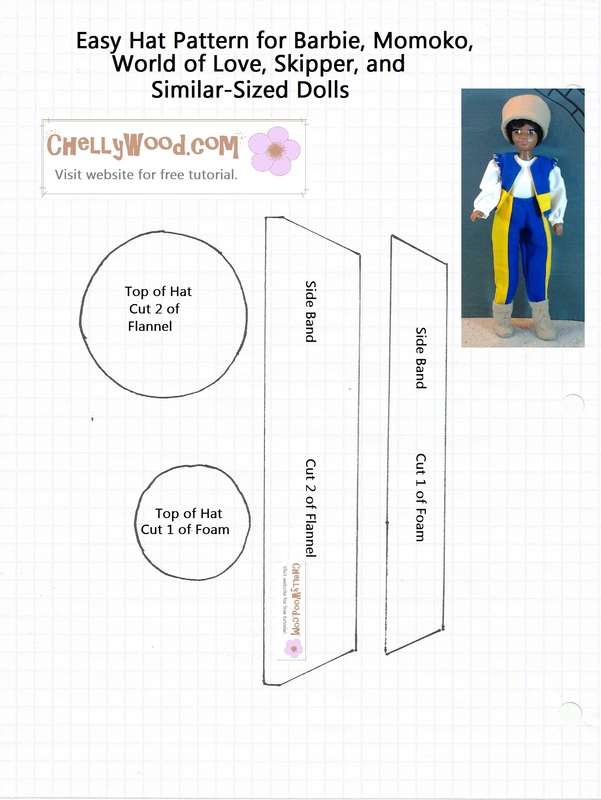 My designs use a 1/4 inch seam (standard for fashion doll sewing projects). My vest pattern is separate from this one, but you can find it, along with the boot pattern and hat pattern, at this link. Previous Previous post: Who’s Playing #Benvolio in Theater of Yore’s Upcoming #StopMotion Version of #RomeoAndJuliet?